The TicketPAY admission app is available free of charge for all devices with iOS or Android operating system. With your tablet, smartphone or iPod, you can validate and validate your guests’ tickets – even offline. At any time you have access to live statistics and can see how many guests are currently at your event and how many guests are still to be expected. 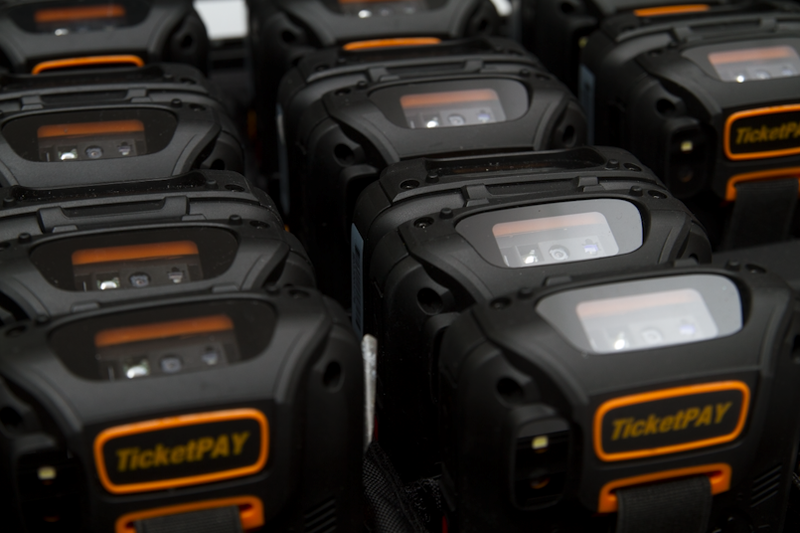 With the TicketPAY admission app, you decide which tickets can be scanned per device – even across all events. A permanent internet connection is not necessary, the admission works offline. All QR and barcodes can be scanned with the device camera. If you don’t want to miss tickets or a guest has forgotten his ticket, you have the option to manually check in your guests within seconds.